In a sample of 244 first graders, we identified four subtypes of children based on multi-informant measures of victimization by peers and aggression toward peers: aggressive victims (AV), non-victimized aggressors, non-aggressive victims, and non-aggressive, non-victimized (i.e., normative) children. We examined the differences between the aggressor/victim groups concurrently and two years later in third grade in terms of both mental health symptoms (severity and directionality) and school functioning (academic competence and school engagement). AV showed the worst results for mental health, academic competence, and school engagement concurrently and two years later. The role of first-grade teacher experience and education in predicting third-grade outcomes was also the subject of examination. 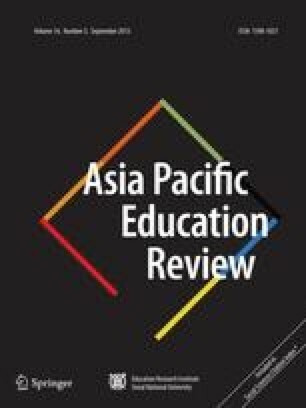 Significant interactional effects were found between both AV and teacher experience and education. Most notably, the education level of first-grade teachers interacted with AV status to predict school engagement, such that the least engaged students at third grade were AV whose first-grade teachers had no schooling beyond a bachelor’s degree.